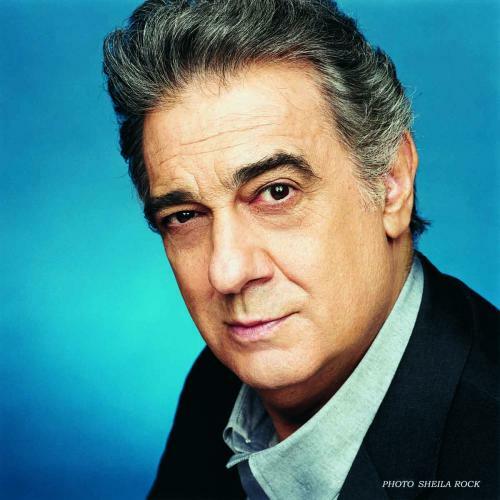 Home / Entertainment / Happy Birthday, Placido Domingo! Today is Spanish tenor Placido Domingo’s 74th birthday! Domingo known as the “King of Opera”, was born in Madrid but began his career in Mexico. His parents who were originally from Spain moved to the Latin American nation with the goal of starting a zarzuela company. 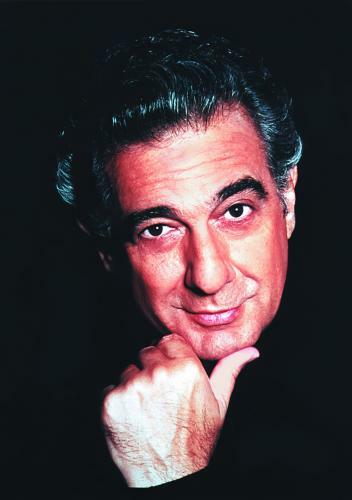 As part of the family business, Placido Domingo began studying piano and singing baritone at the early age of 16. Later, he joined Mexico’s National Opera as a tenor after ‘sight reading’ in his baritone audition. Palacido Domingo then moved to New York City in the early 70’s. He debuted as a conductor for La Traviata, a production of the New York City Opera. In 1971, Domingo nabbed the prestigious Grammy award for best opera recording and since then has added eight Grammy awards and three Latin Grammy Awards to his collection. In 2010, he was awarded the Latin Grammy’s Person of the Year award for his professional and philanthropic achievements. As of 2013, “The Three Tenors” singer had sung 144 different roles! He had also given 3,687 performances and conducted 526 of them. His music has been heard throughout the globe and Domingo has toured extensively in South America and Europe. Placido Domingo is well-respected in the opera world and has been hailed as “the greatest operatic artist of modern times” by U.S. publication Newsweek. And though he’s almost three-quarters-of-a-century old now, Placido Domingo keeps on going! His next concert series will take him to Germany and Denmark where he will perform in mid-February. Domingo is without a doubt a figure all Latinos can be proud of. Happy Birthday sir! Hats off to you! Joanna DeJesus graduated with a B.A in Television – Writing/Producing from Columbia College of Chicago. Born in New York, but raised in Miami, Joanna is half Nicaraguan and half "Nuyorican". She's a freelancer in the TV/film industry and has worked on the series Burn Notice, Ride Along 2, and other independent features.